The three models of the Cleanox series differ in their functional scope to provide for individual needs. All of them are among the most powerful devices in the market. 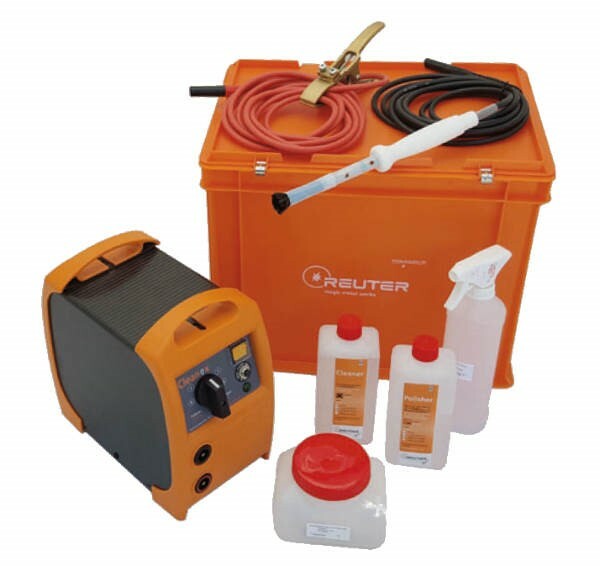 The Cleanox series is based on AC/DC devices that can provide alternating or direct current to clean, polish or provide bright or dark markings.